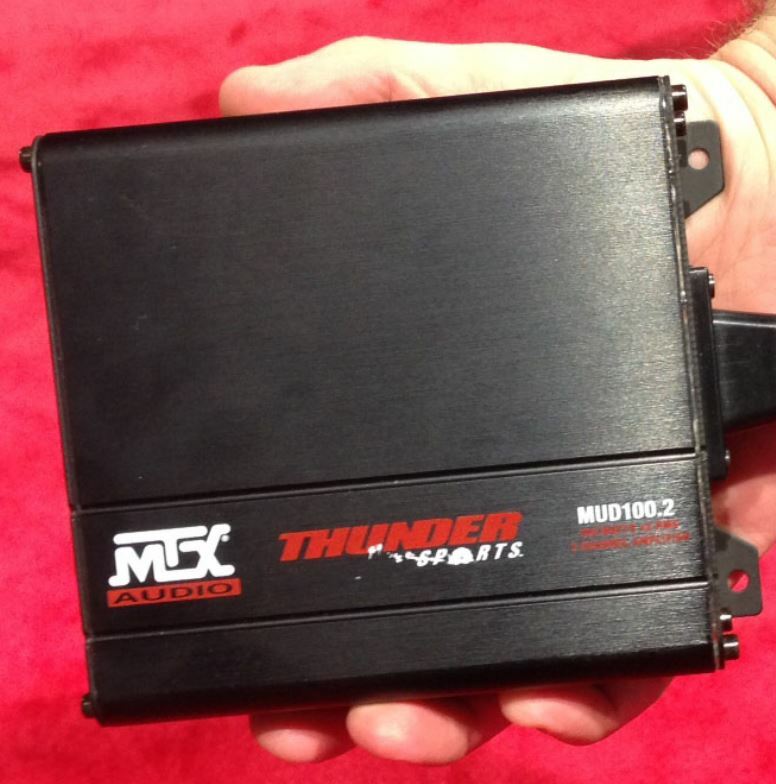 Want to power more speakers for your audio system? 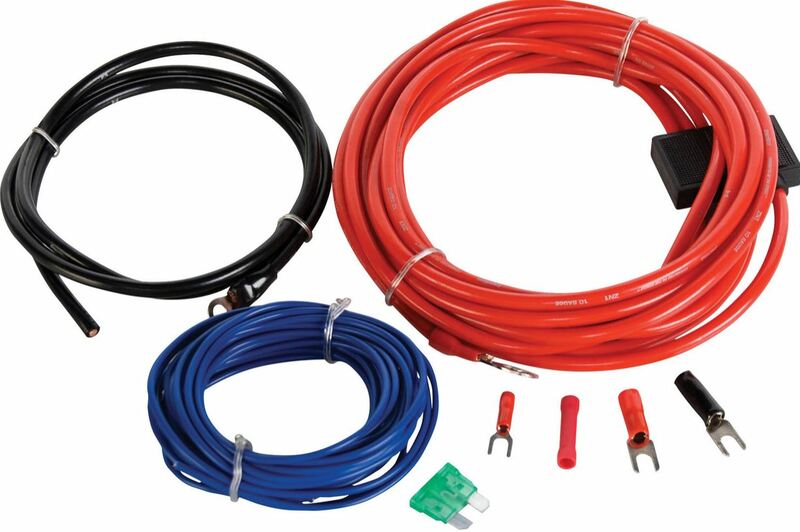 Perhaps you're putting together your own stereo system and you're just missing the amplifier? 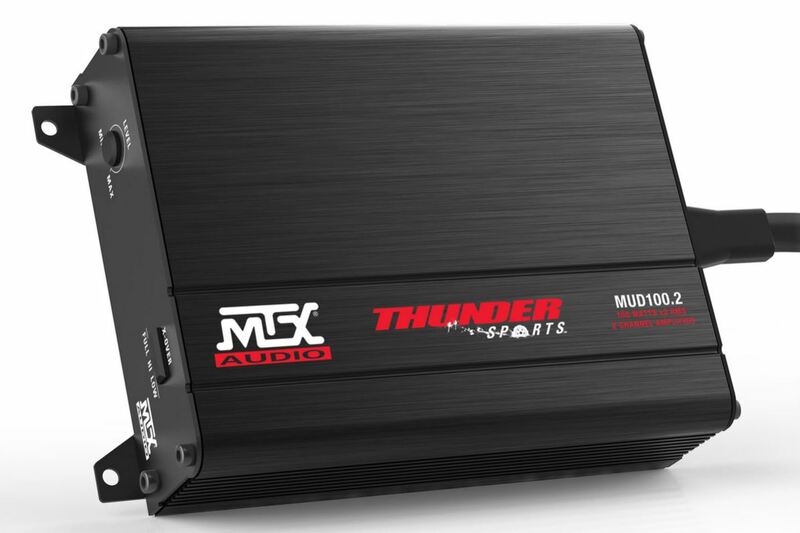 Whatever reason you need an amplifier for, we might have just what you need with the MTX Audio 2-Channel Amplifier. 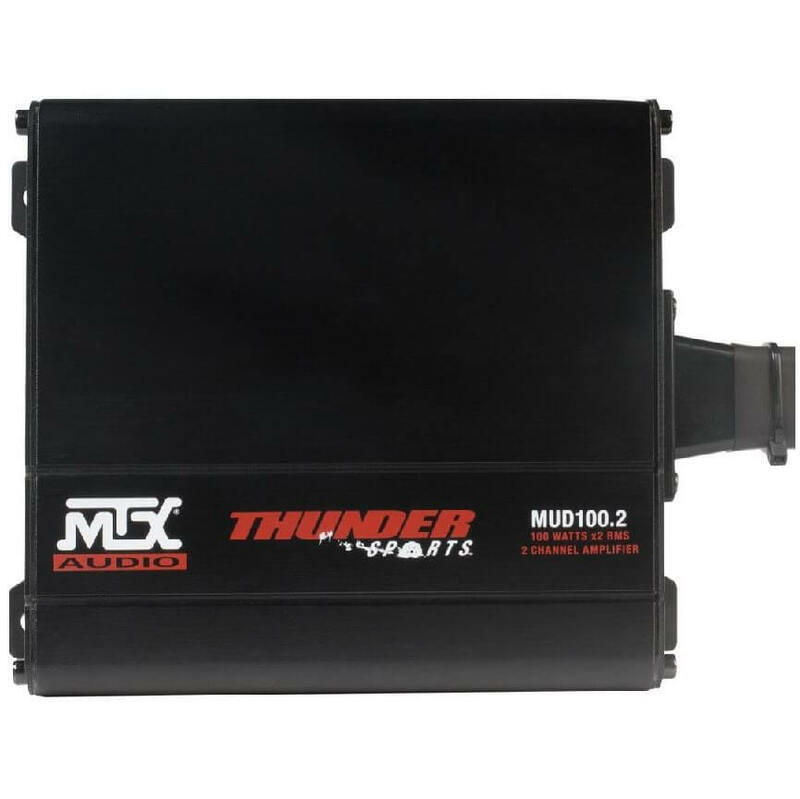 This amplifier has a super compact design, making it great to put just about anywhere in your UTV. Whether you have a Can Am Commander, Kawasaki Teryx4 or Polaris ACE, the small size will allow you to add even more additions to your ride. 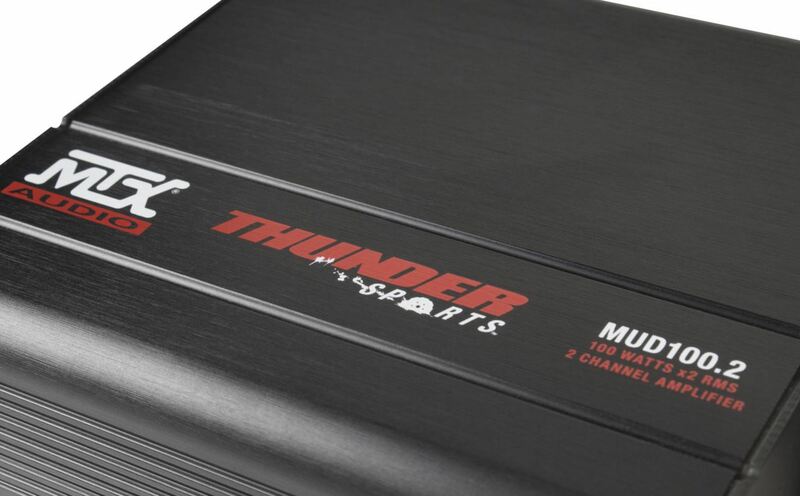 The full range class D topology helps deliver exceptional sound quality and the 2 channels can deliver 100 watts of RMS power per channel for plenty of power. 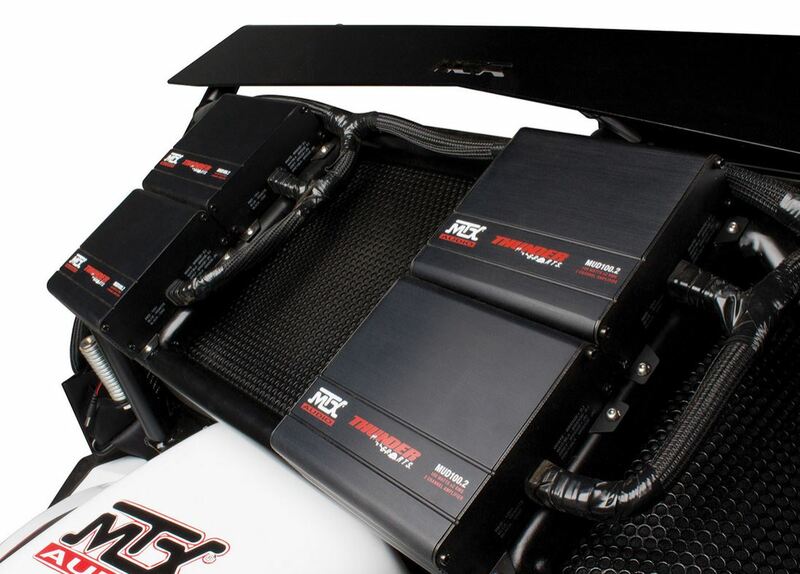 Check out all the other great features and specifications below and get yours ordered today!